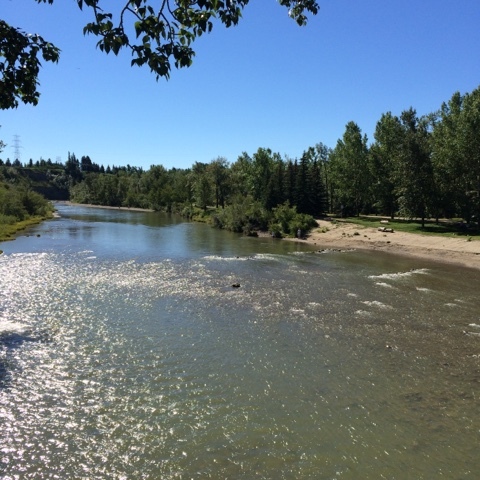 Calgary is a prairie city criss crossed with many rivers and creeks. 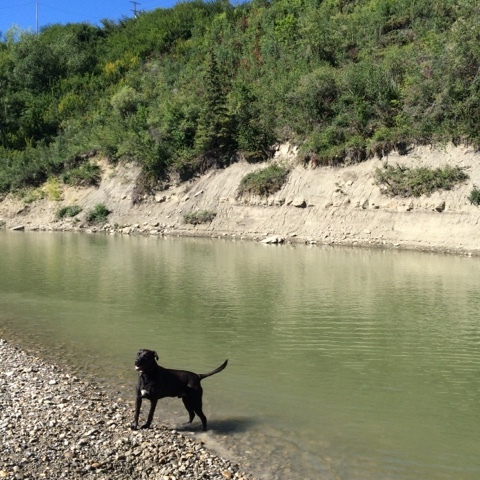 This is the Elbow River. 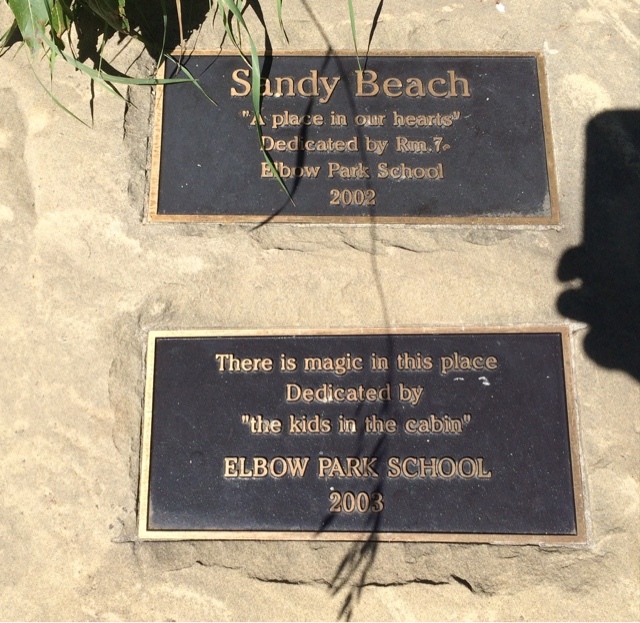 Indeed, it is a magical place. As often is the case on our Druid Walks, we ask each other, "Did you know about this place? I didn't know it was here". 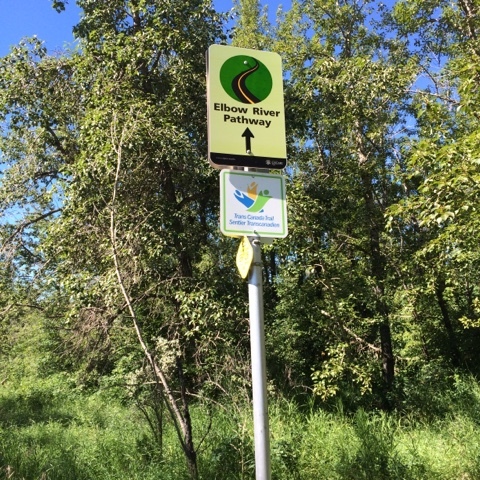 There are so many beautiful recreational parks and pathways in Calgary just waiting to be (re)discovered. 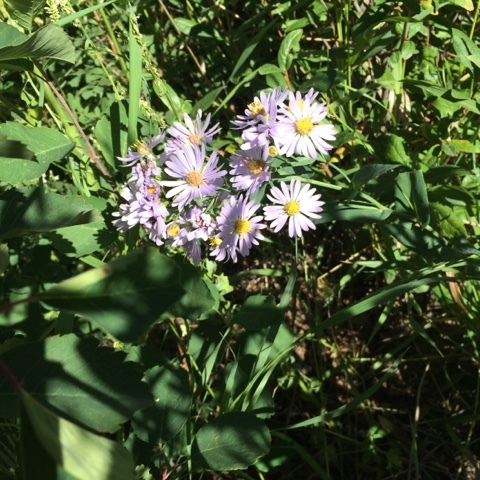 This pretty purple flower is called Showy Fleabane and is often found in our parks. There were many people out with there dogs today, and most could not resist a swim in the river! 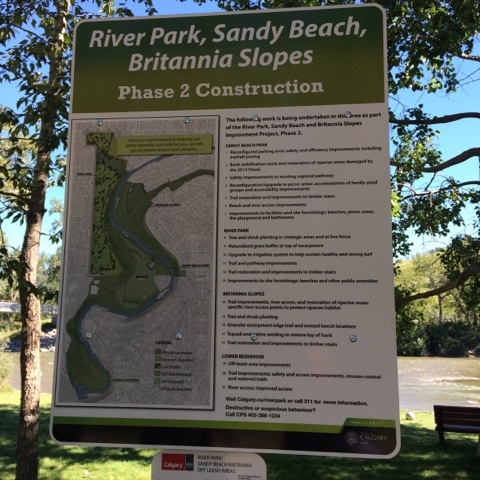 Sandy Beach is part of the Elbow River Pathway, which in turn is part of Trans Canada Trail. 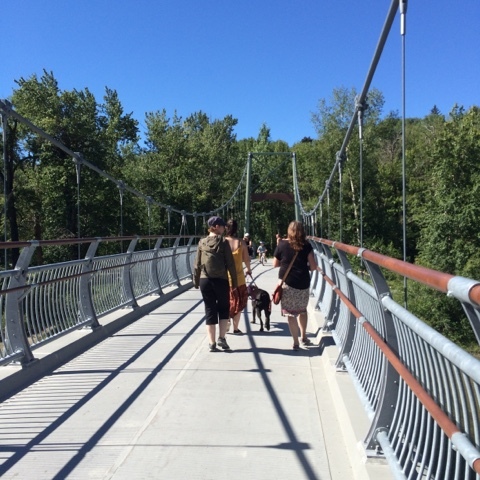 This Great Trail stretches over 20,000 kms, through 13 Provinces and Territories and 3 coasts. Just imagine a Druid Walk of that length! 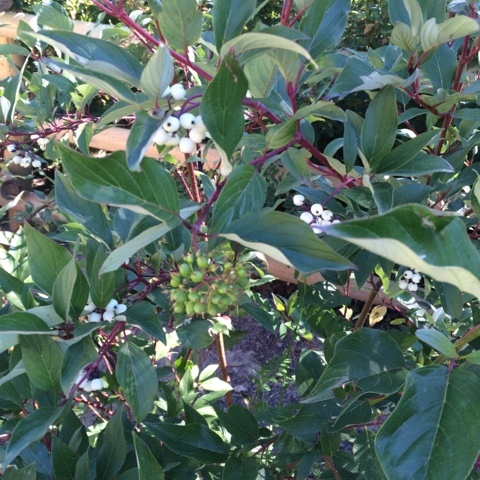 There were lots of Red Osier Dogwood along the Elbow River. Birds love the berries! It was good to see plenty of people out on the pathway today, enjoying the sun and the river. 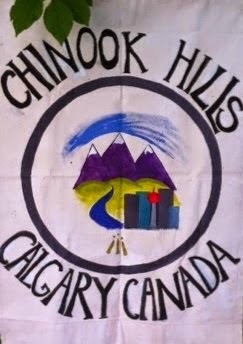 Our next Druid Walk is August 28th at Battalion Park in the community of Signal Hill.